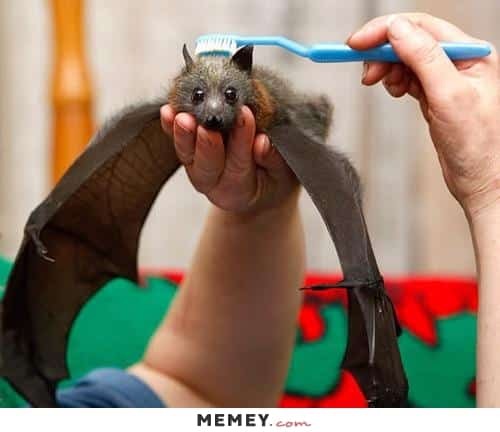 Though you may not associate them with humor directly, bat memes have been humoring the internet for quite some time now. 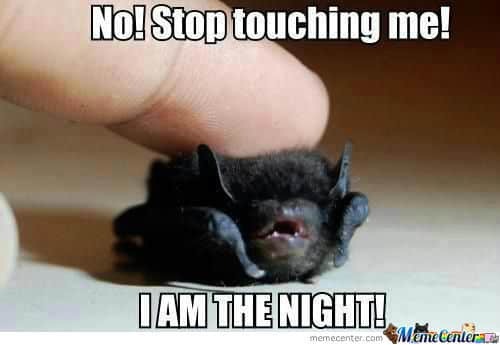 In fact, some of the internet’s best memes are those with bats in them. 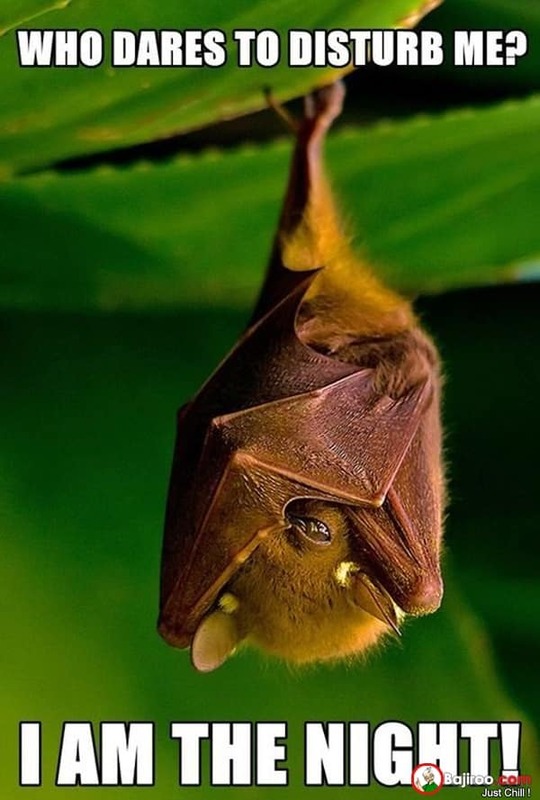 This is because while most people who see bats fear getting too close, others have zoomed in and snapped pictures, only to find out how funny, cute, and adorable these scary creatures can be! Don’t believe us? Check out the 12 pictures below! A perfect example of just how cute these little guys can be, especially when they are first born. 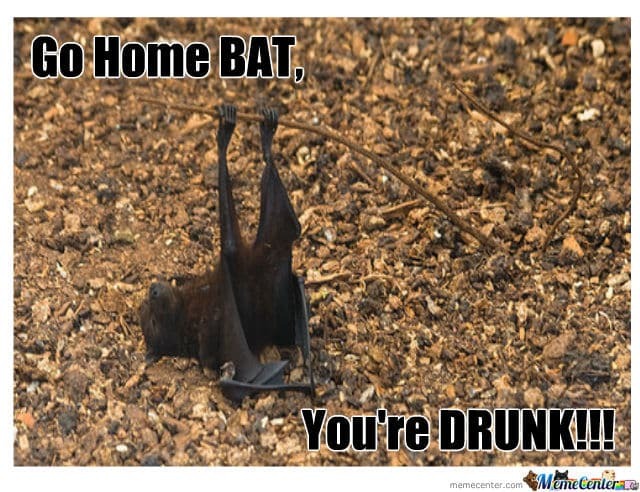 Either he is trying to do leg lifts with that small stick in the woods, or he actually is drunk. Poor little guy.. 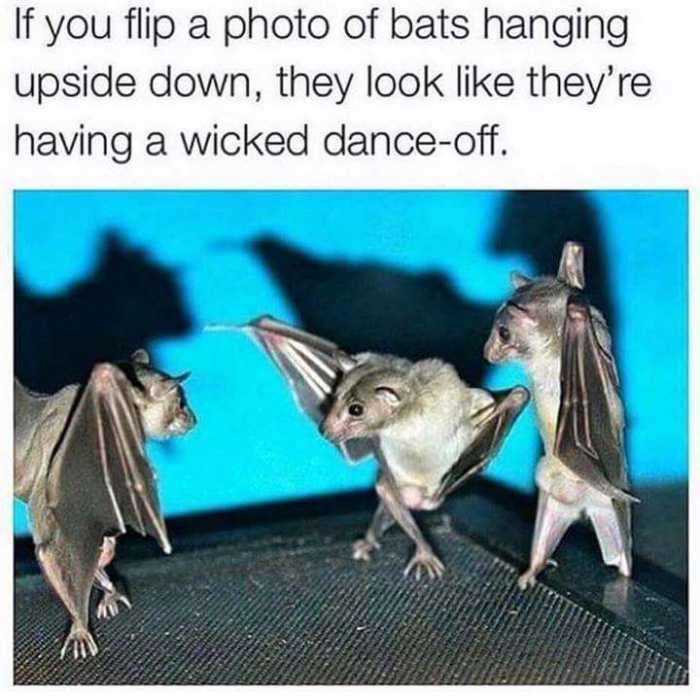 Whenever you see some bats hanging from a tree, just look at them upside down, and you should laugh immediately! 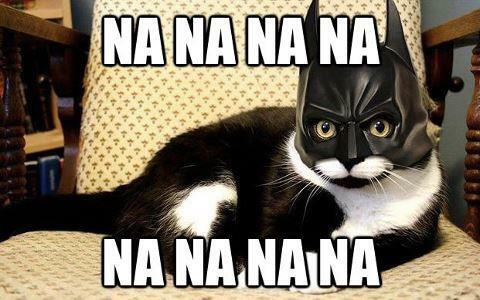 This image is not of an actual but, but it is still rather humorous.. This poor little guy just wants some food. He is also soaking wet and probably freezing cold.. 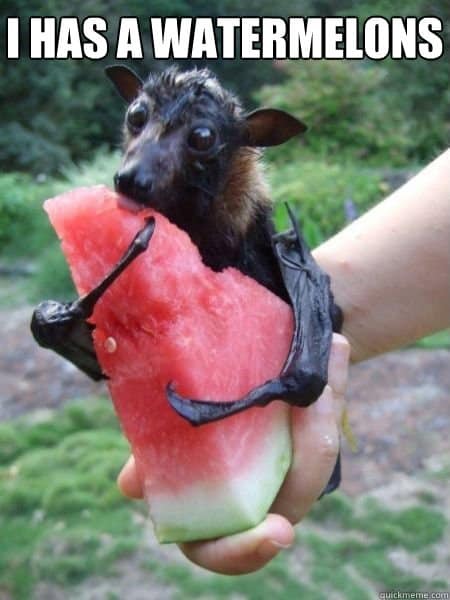 Believe it or not, this is actually a bat..doesn’t he look extremely innocent? Who could be afraid of that face? 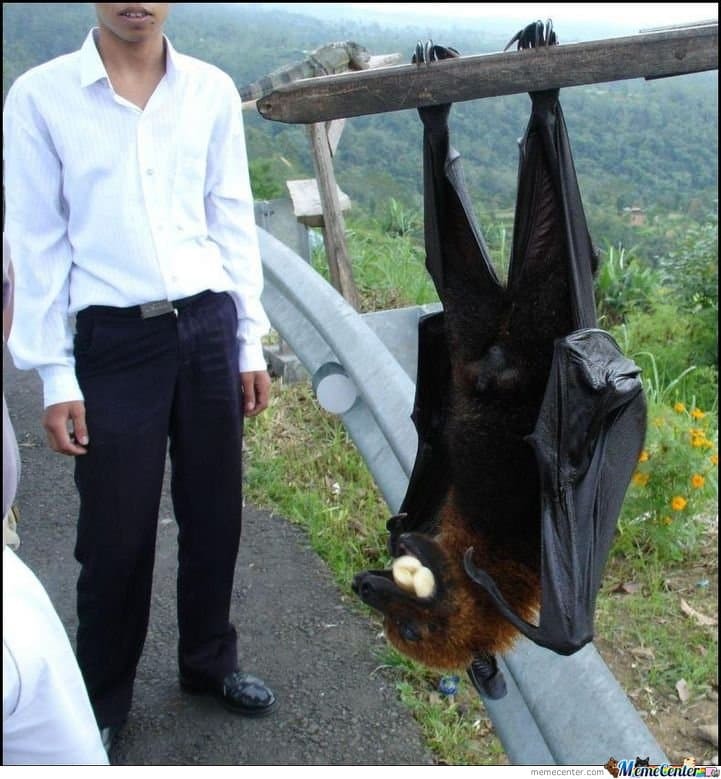 If you think about it, these guys are basically just little chihuahuas with wings.. 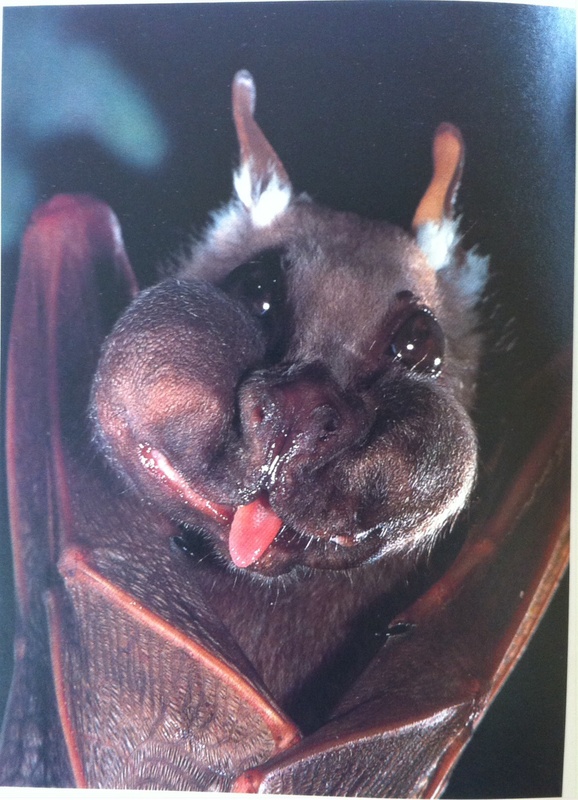 Proven by the image below, even the largest bats can be funny. Especially when they’re hungry! 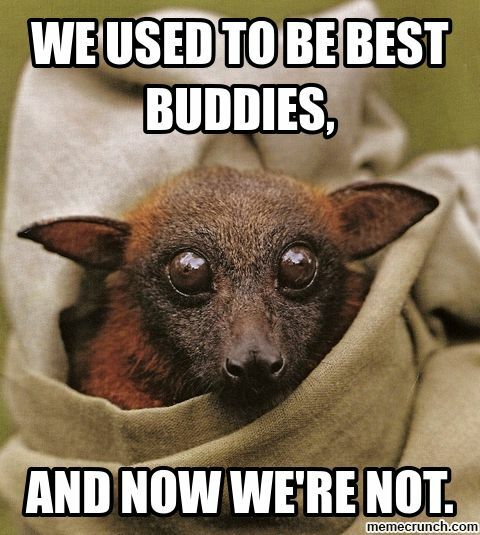 Thanks to their round eyes and big puffy cheeks, these wahlberg’s are some of the funniest bats around. 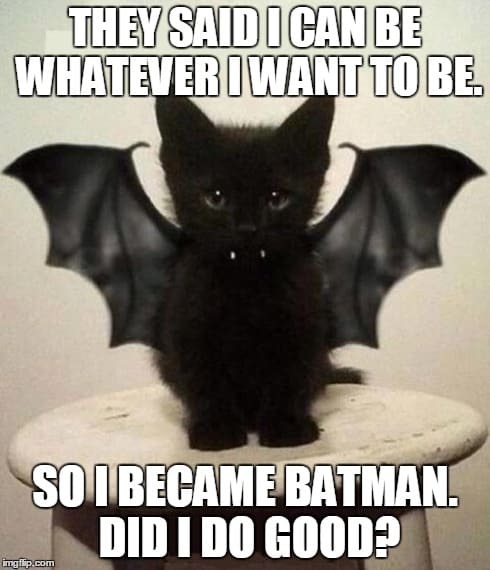 Even if you previously hated bats and cats, this image should certainly change your opinion on both! 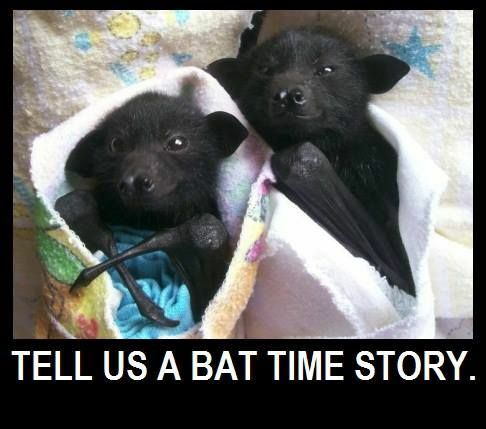 Just some harmless baby bats, trying to fall asleep with a bat time story..
A poor little bat, just trying to get some rest..
After scrolling through the above images, you should have a much different opinion on bats than you did before. Though many people are weary of these creatures due to how they are portrayed and advertised on television, they are actually adorable, and might even make for a great pet!